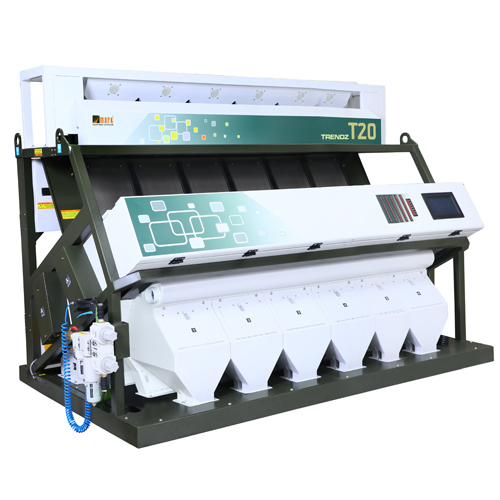 Our huge infrastructure facility has enabled us to provide Fried Gram Color Sorting Machine. These machines are used to sort fried gram in the desired order. High-grade components and materials are obtained from the reputed vendors of the industry to manufacture these machines. Owing to their excellent performance and longer service life, these machines are widely appreciated by our clients. Our clients can avail the Fried Gram Color Sorting Machine under a given time-frame at market leading prices.